From time to time I like to read a book about someone extraordinary, with great achievements in some areas that I am interested in (like football, basketball, computers and technology), so when I saw Elon Musk biography in a bookstore, it immediately caught my attention. It took me only three days to finish it, so in my opinion this book a good choice if you need some entertainment but at the same time you don’t want to deviate too far from IT domain we are familiar with. Author takes us for a journey starting from Elon’s difficult childhood and his first computer game sold for 500 USD to a magazine when he was 12. We read about his hard times at school when he wasn’t liked because of his intelligence and strange behaviour. After graduating from high school Elon left South Africa and moved to Canada and then to the USA. There he finished studies (with Bachelor of Science) at University of Pennsylvania and started PhD in applied physics at Stanford University only to resign after two days. Elon decided to pursue his dreams and become an entrepreneur instead. He quickly succeeded and his first company Zip2 was sold for 307 million USD. He invested most of his income from this sale in X.com – an online financial service which was merged with its direct competitor and then renamed into PayPal. This company was sold for around 1.5 billion USD. 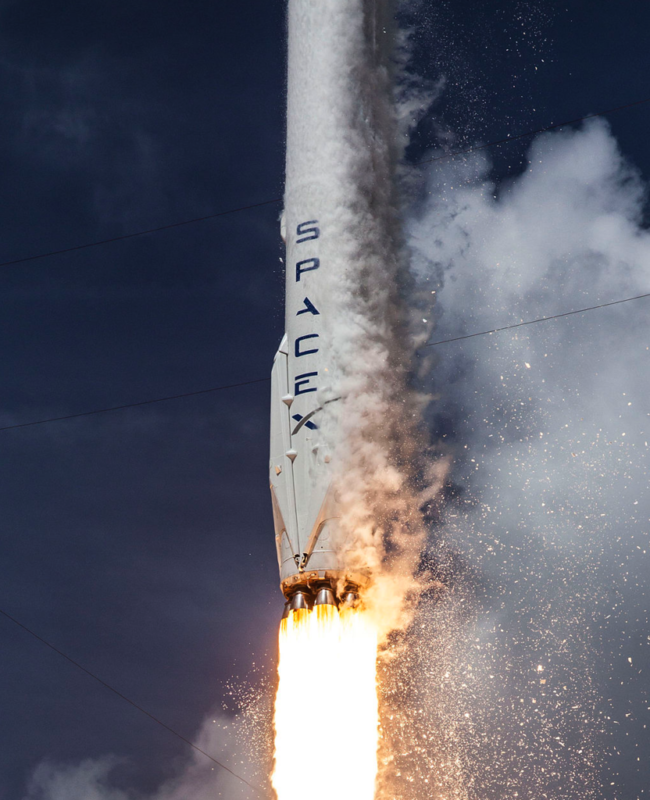 After this sale, he launched Tesla and SpaceX – his two the most renowned companies right now. The former builds electric cars, the latter sends rockets into space and aims to send astronauts to Mars and launch a colony there “making humans a Multiplanetary Specie”. Later on, when Tesla and SpaceX started to gain income Musk also invested in SolarCity which became the biggest solar panel manufacturer in the United States. While being a successful man turning everything he touches into a well prospering business, Musk has a very difficult character. 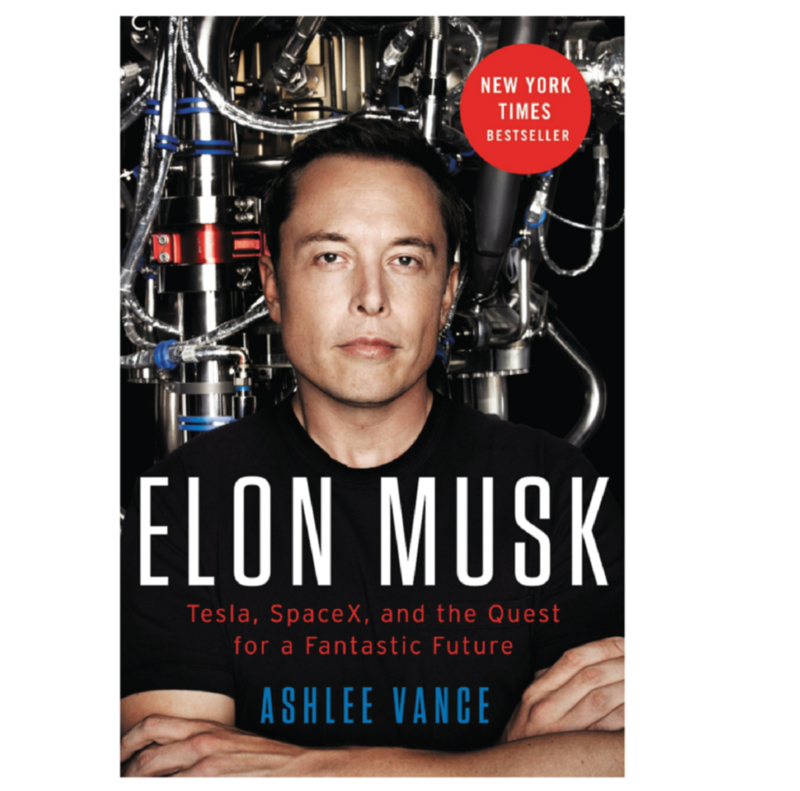 Book contains many proofs that Elon is a very, very difficult person to live and work with. He had two wives (Justine and Talulah), divorced with both of them and then married Talulah again. Recent news claim that they are in the middle of second divorce now. He is also very demanding person. The main problem is that he demands extremely much not only from himself but also from all his employees. That led to many conflicts and caused many people to leave his companies saying that they respect him but at the same time they can not cope his pressure and treatment. 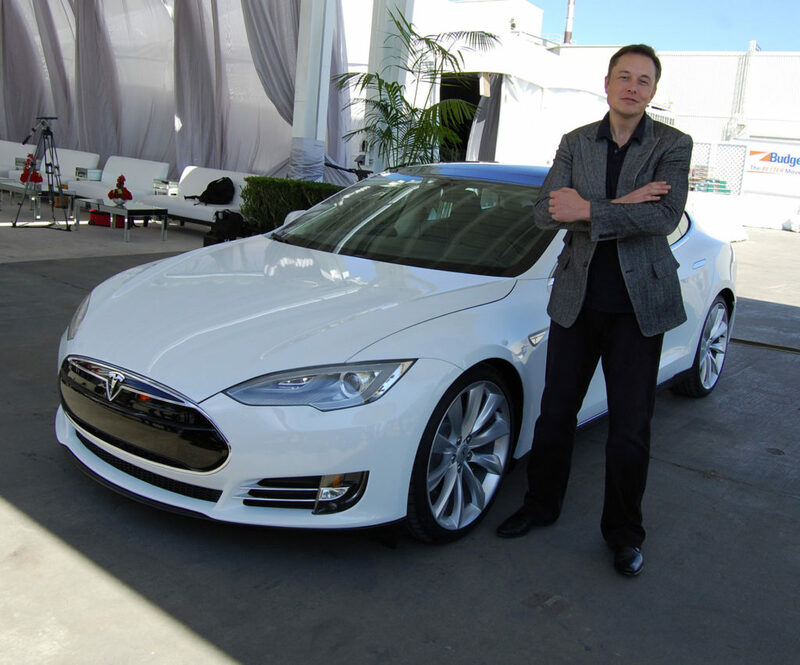 Book about Elon Musk shown me his road to current success. I have also learnt many small but interesting facts about his life and his work ethics. He is a very controversial person but I see him as a one of the potential candidates to really move forward the way humanity lives and looks at our near future. His plans (but also his achievements) are really impressive and I can’t wait to see how our planet will look like in 10-20 years from now with at least a part of his ideas realized. Another interesting observation I made after reading this book is that two well-known people that significantly moved technology forward in last 10-15 years (Steve Jobs and Elon Musk) were really hard workers but also they were very harsh on their co-workers. Maybe, in the world where one-man armies can’t compete with other companies, this is the best way to achieve great things: demand much from yourself but at the same time demand even more from people around you and push them to their limits?